Each day in Sydney, thousands of homeless people struggle to reach the aid and care that they need. 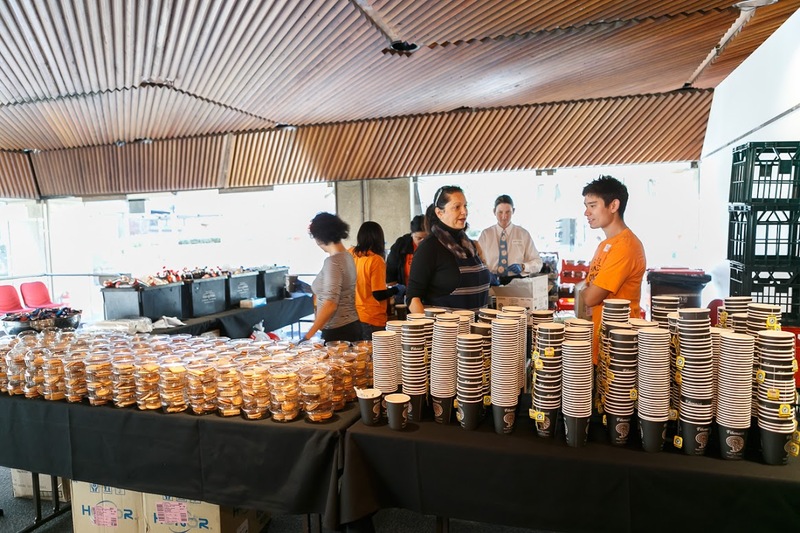 At Sydney Homeless Connect, hundreds of Sydneysiders will volunteer their time, services, and resources at Sydney Town Hall to help more than 3500 homeless people in NSW. 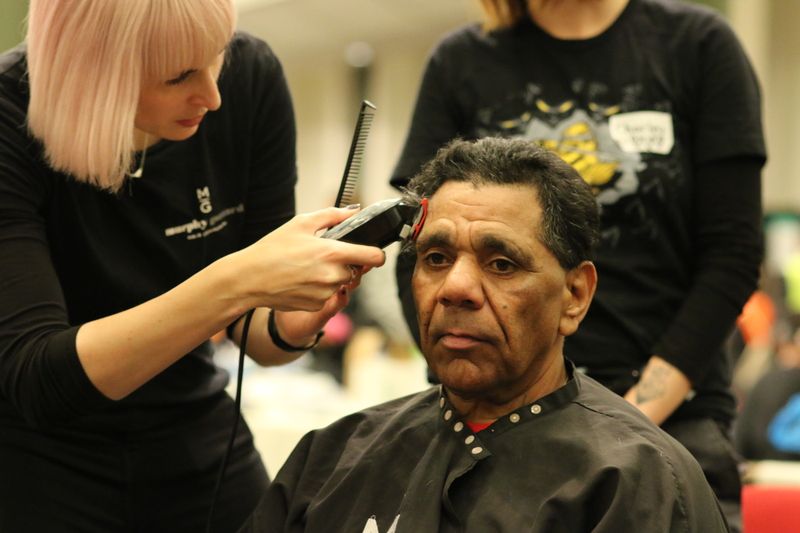 For the fifth year, Sydney Homeless Connect (SHC) has taken the initiative to connect hundreds of volunteers and service providers with thousands of homeless, at their annual event on Tuesday, June 3 at Sydney Town Hall from 10am to 3pm. The event will bring needed services to the homeless community on one day at one location to offer a pathway out of homelessness. “The concept behind Sydney Homeless Connect is a simple but powerful one. We work to bring together our diverse community, to tap into their wide range of skills and expertise and direct them towards our cause. When we ‘connect’ and combine our knowledge and know-how, we prove to be an effective force in making a difference to people experiencing homelessness in Sydney,” according to Sydney Homeless Connect Co-founder and CEO Andrew Everingham. 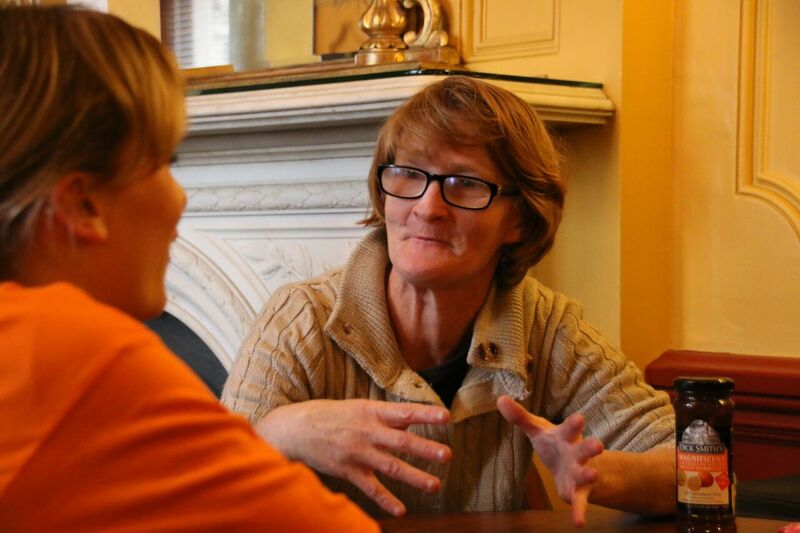 “During the past five years of running the event, we have learnt that homelessness has many faces. Being homeless isn’t constricted to the stereotype of the down and out bloke on the street corner in the CBD. It’s also the thousands of people who sleep on friends’ couches night to night. Or the family of six who sleep bundled tight in their car to stay warm this winter. “As our homeless guests arrive, they’ll be greeted by volunteers who will offer support, encouragement and help completing paperwork and identifying services needed to access housing, employment, healthcare, clothes, haircuts, hot meals, etc. 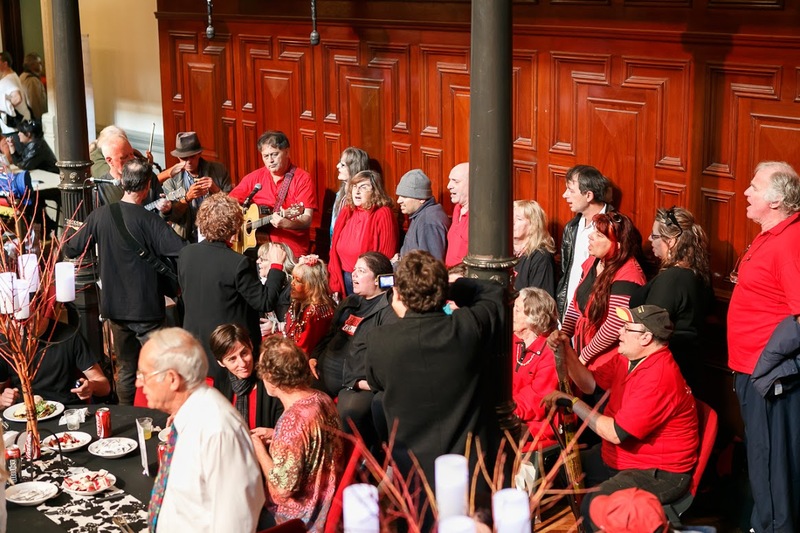 It is all about positive outcomes for people on the day.” said Sydney Homeless Connect Co-founder and COO Peter Durie. “When our community comes together to ‘connect’ and donate everything from bread rolls to dental services, it’s incredible what type of impact this creates on everyone involved,” said Everingham. Sydney Homeless Connect is a not-for-profit organisation fuelled by the energy, support, resources, and care of volunteers.